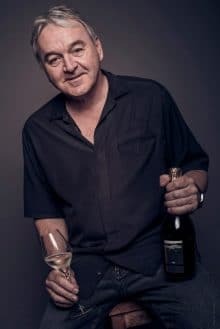 The Nègociant èleveur and wine enthusiast Manfred Ehrenhofer alias “Mancini” and his team are trying to emphasize on the diversity of the domestic european grape varieties. Mancini comes to see wine regions in Lower Austria and Burgenland to find the best regional wine. He invites high-class wineries to blend their wines to an enhanced new one. Representing Sigma Vinum Mancini was voted to be the vintner of the hearts in the year 2016, 2017 and 2018 at the Wein Burgenland Präsentation held in the Hofburg Vienna. SIGMA VINUM is looking into the variety of grapes and is specialized in ideal harmonious varietal cuvées and outstanding wines. In addition, SIGMA VINUM also presents exceptional Prosecco Superiore D.O.C.G. made in the best locations of the hilly prosecco-region north from Venice. and apple. Fresh and clean on the palate, it finishes with a lingering spice note. Only the best wines are made into Sigma-wines and manage to attract attention both nationally and internationally. 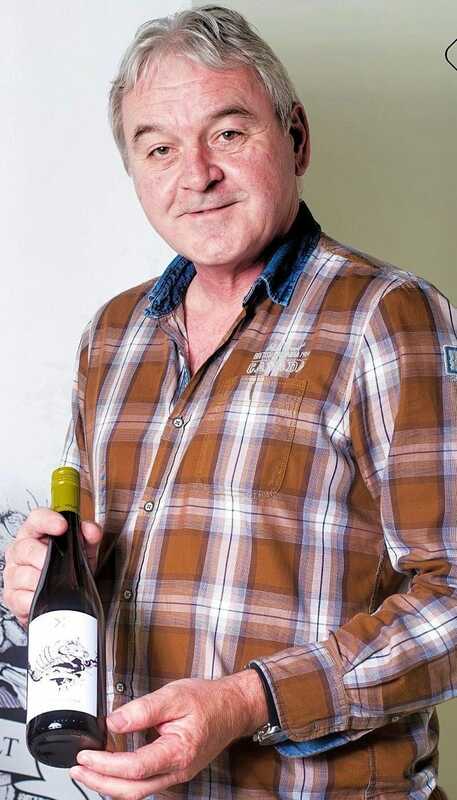 Manfred Ehrenhofer combines the best out of all the austrian wine-growing regions into unique self creations. Whether Veltliner or Blaufränkisch, whether varietal or cuvée, the wine behind the label Sigma Vinum is an exquisite delight. Sigma Vinum didn't want to sell a product - rather solve the problem. Manfred Ehrenhofer has done this with the craft of an alchimist and with his wine he helped to provide the Residenz Heinz Winkler with a new family member. In SIGMA VINUM we found a reliable wine producer and partner. We were searching for high-class wines from Austria for our VIP guests in the Tivoli stadium in Tyrol. In SIGMA VINUM we found a reliable iwne producer and partner. They meet our highest requirements and provide us with various high-quality wines for an excellent value for our money. Remarkable Riesling from Kremstal. Chapeau. From Krems an der Donau: »Säbelzahnziesel Riesling, Kremstal DAC« year 2017. Négociant-Éleveur Manfred Ehrenhofer - one of the most outstanding wineproducers of the region - and his team present under the label Sigma Vinum a showcase of the Riesling which grew on the loess-loam-ground of Kamptal. Good value for my money! We import a lot of wines from Sigma Vinum to our wine cellar in Bangkok. I would like to say that these wines bring a good value for my money! 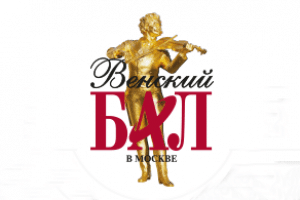 We cooperate with over 40 wineries and companies and our wines have numerous happy customers. Look at our wide range of wines in our shop and order directly online. Do not hesitate to contact us directly! We will try to answer as fast as we can. In the meantime you can search for an anwser in our F.A.Q. Cookies help us provide the best service and content for you. By further browsing the website you are accepting the usage of cookies. Akzeptieren More information!